For hundreds of years, women have been passing down stories and tidbits about pregnancy that have some questionable research methods. Mostly, these are the myths your great grandmother told your grandmother, and so on and so forth. But now that these tales have landed in your generation, you're a little more skeptical, especially with all the knowledge at your fingertips. So sorting out what's true and what is nonsense is easier than it's ever been. Read below to find out which old wives tales about pregnancy are totally true and forget about the rest when they come your way. Although there hasn't been enough research to prove this is foolproof, the studies that have been done support what the Old Wives have been saying for years. According to the website for Encyclopedia Brittanica, women who needed treatment for their nausea during pregnancy delivered girls, backing up the tale that if your morning sickness is brutal, you'll be birthing a daughter. Luckily, this can be avoided if you have an STD that's transmitted by contact, which mean your doctor will perform a C-section to protect the baby. However, "some STIs infect the blood and can pass through the placenta," as Women's Health magazine pointed out. Can I get an Amen? Every coffee loving mama can do a happy dance upon learning this tale is true. 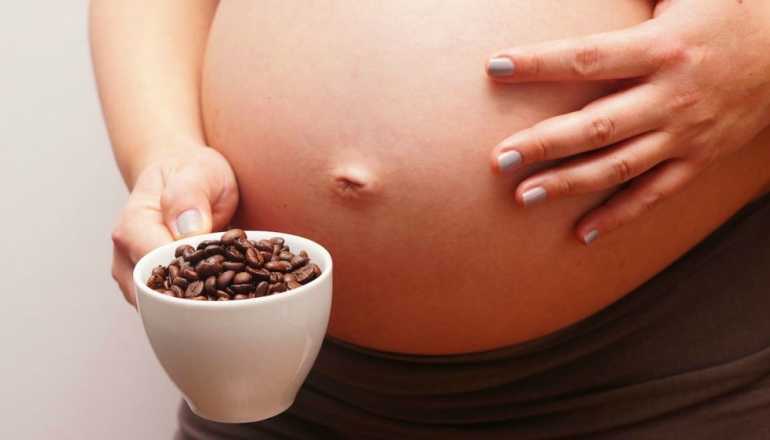 Having one daily serving of coffee while pregnant poses no harm to your baby, according to The Bump's website. Just make sure to stop there and limit any other drinks that contain caffeine. It's crazy to think the experiencing heartburn while pregnant is linked to your baby being born with a head full of think locks, but science says it's so. As Fit Pregnancy magazine reported, "researchers at Johns Hopkins Hospital in Baltimore found that when pregnant women reported moderate heartburn, they had hairy newborns 82 percent of the time." This isn't just astrology. Studies have shown your birth month predicts aspects of your mental and physical health, according to Parents magazine. For example, if you were born in late summer or early fall, you're more likely to be taller and have thicker bones. A long standing piece of advice, thought to be folklore, has been tested by researchers, and the results hold up to the tale. According to the Well Family section of the New York Times online, women who experienced higher levels of stress had more trouble becoming pregnant.